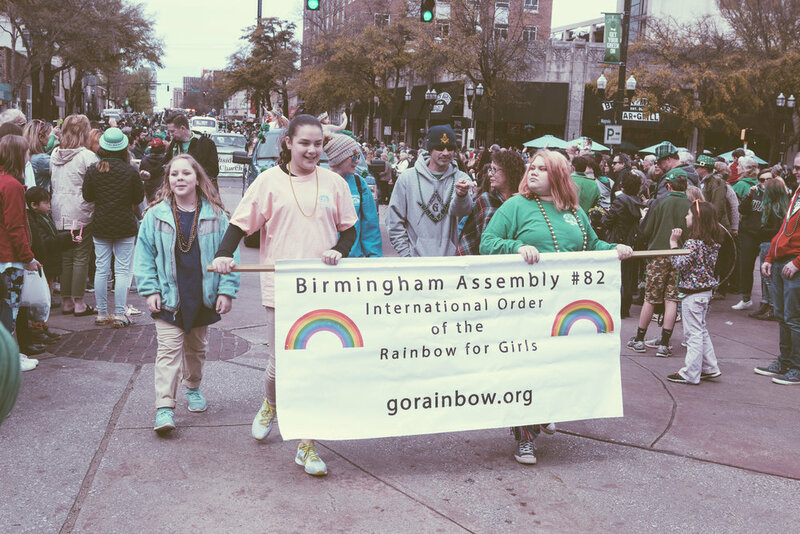 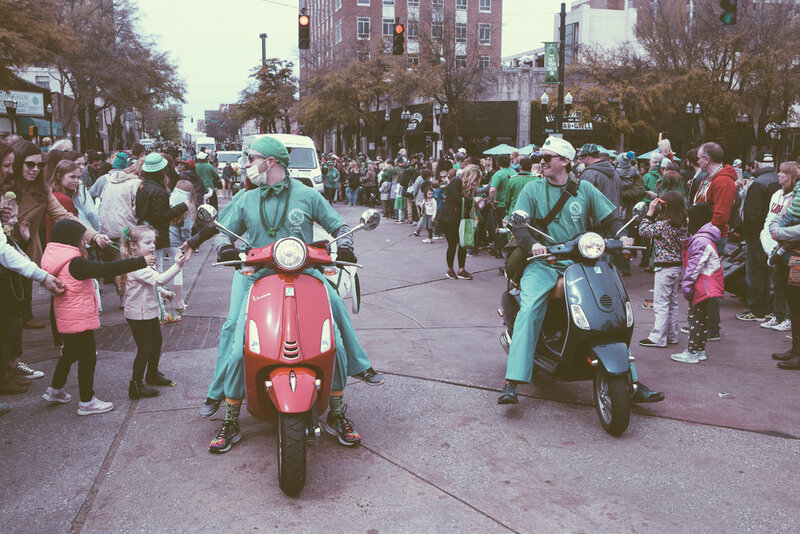 Green was the color of choice in the 5 Points South neighborhood of Birmingham, Alabama on March 16th as the area hosted its annual St. Patrick’s Day Parade. 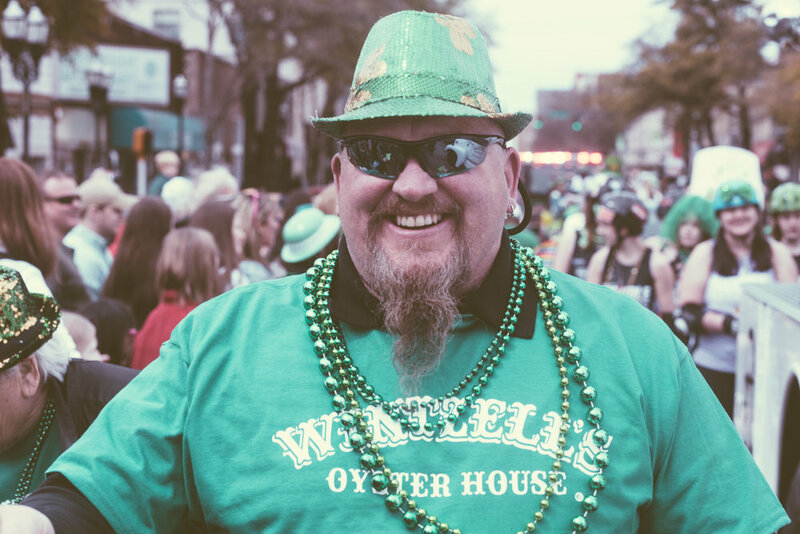 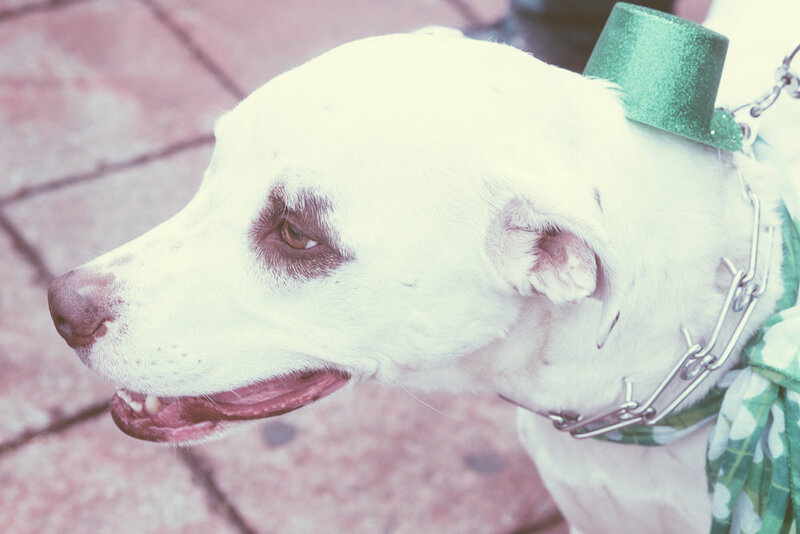 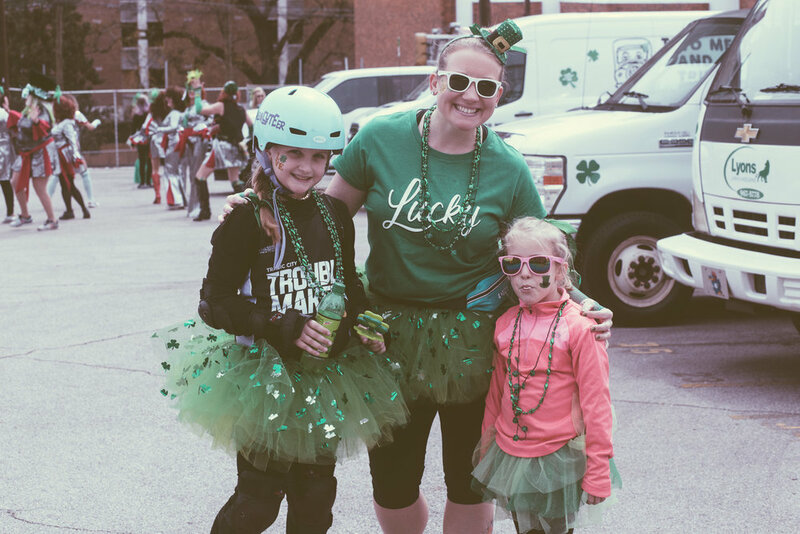 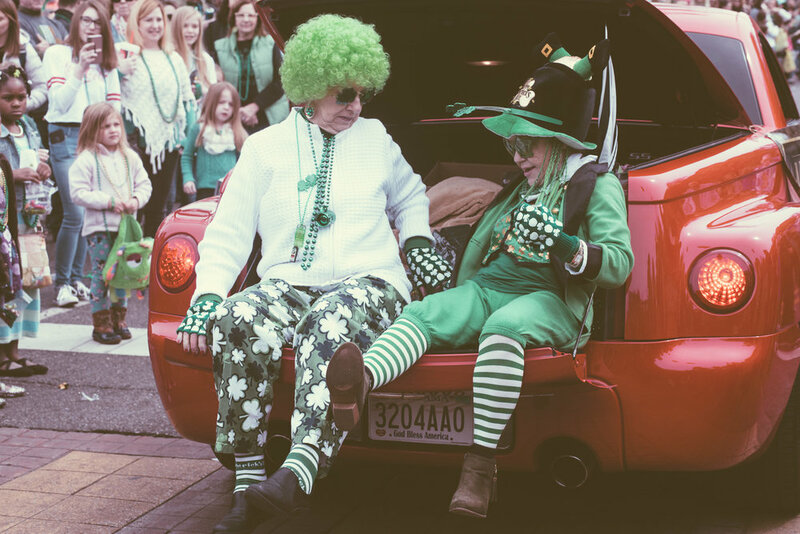 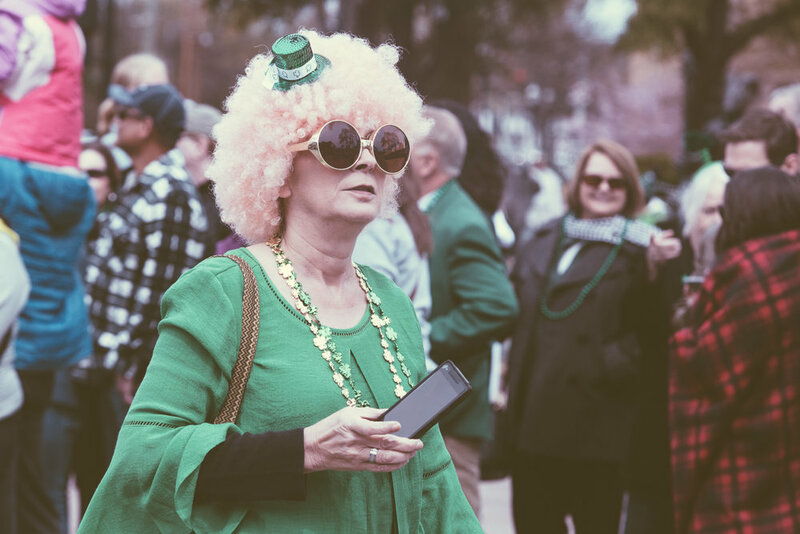 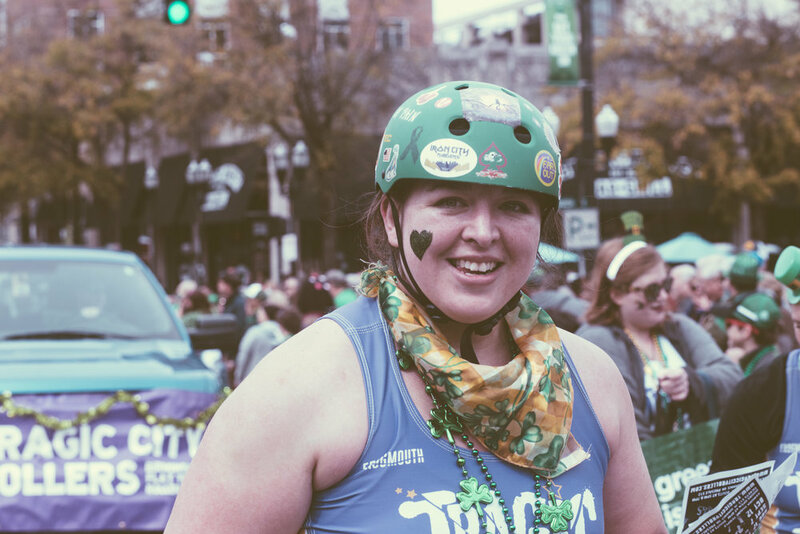 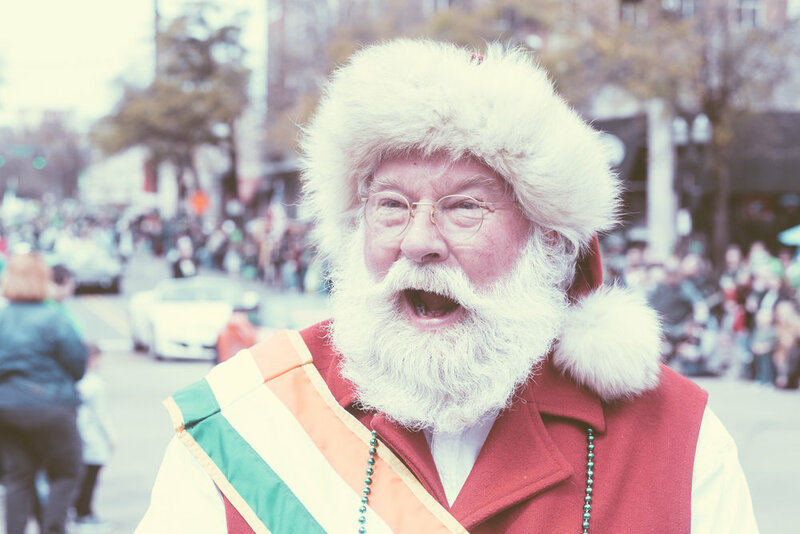 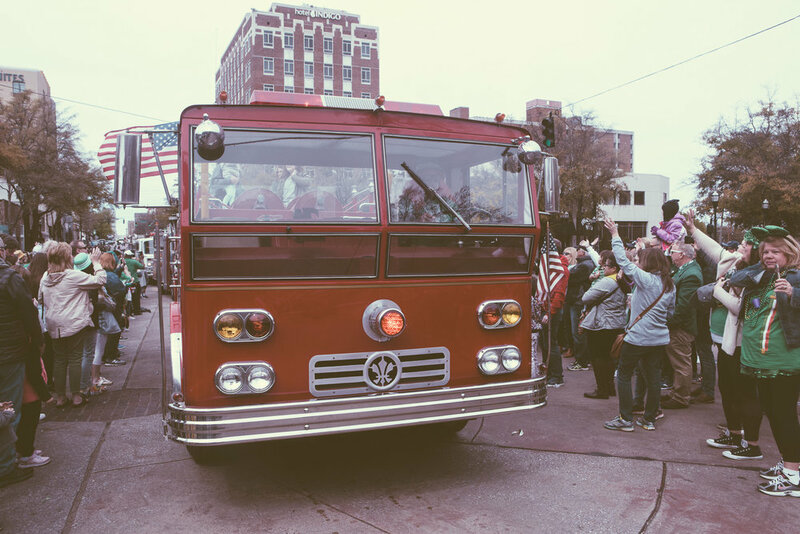 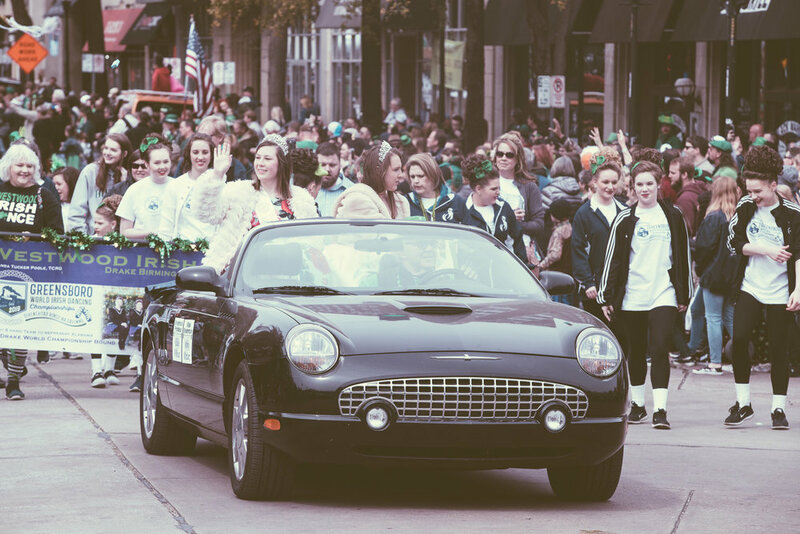 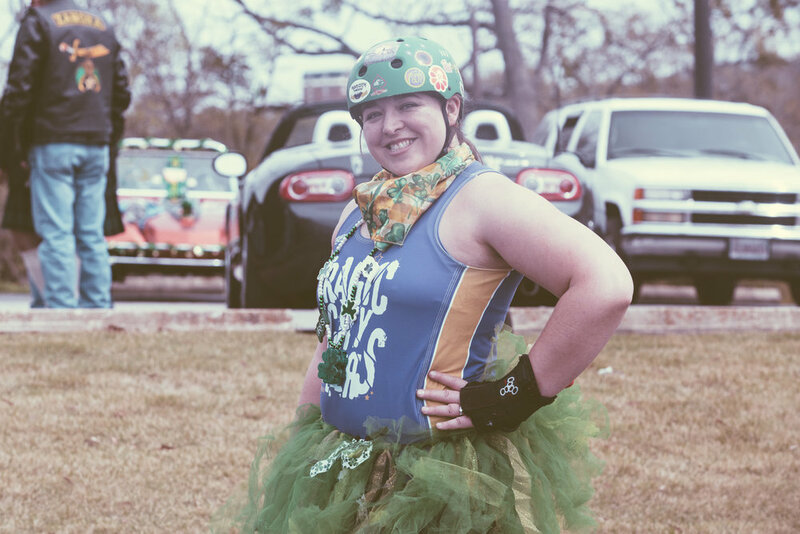 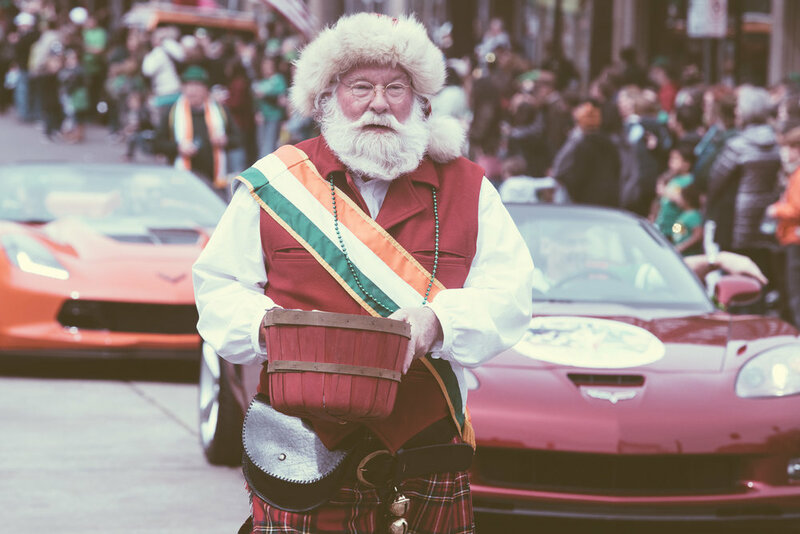 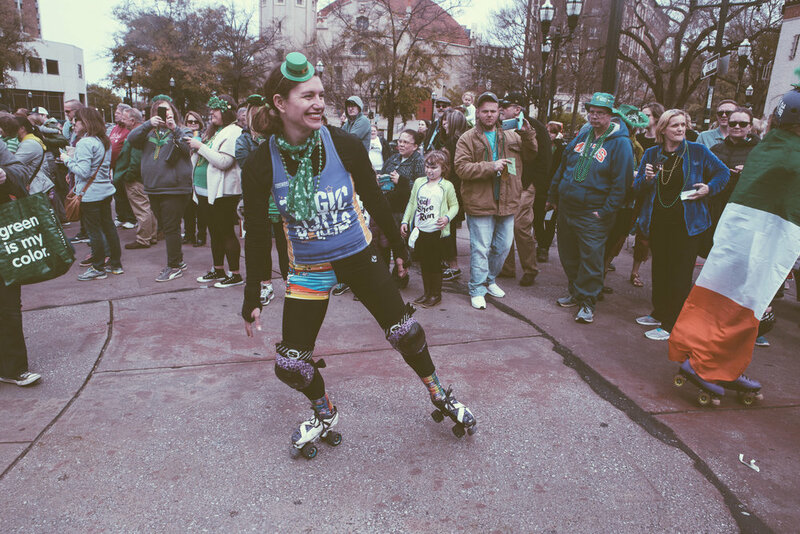 The parade, which took place a day before the actual holiday, strolled through the heart of 5 Points South and was greeted by a large number of viewers, clad in holiday themed attire. 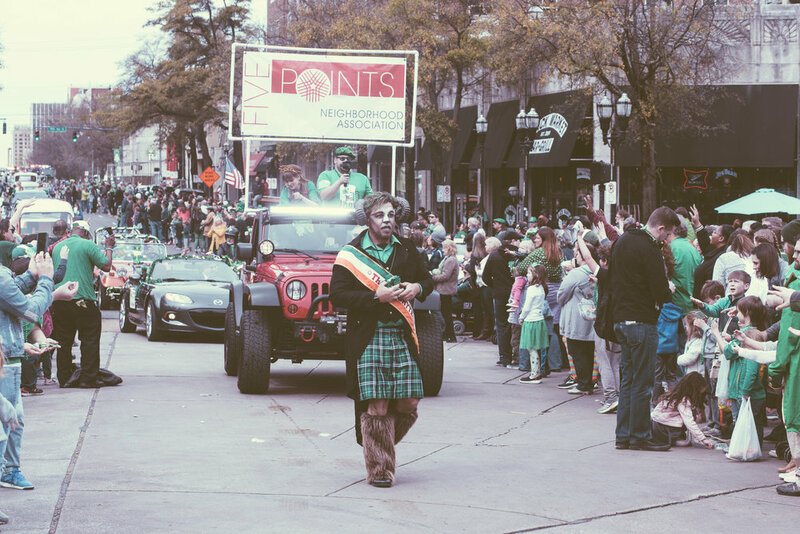 Parade participants tossed beads, candy, and other goodies from the parade route for everyone to enjoy. 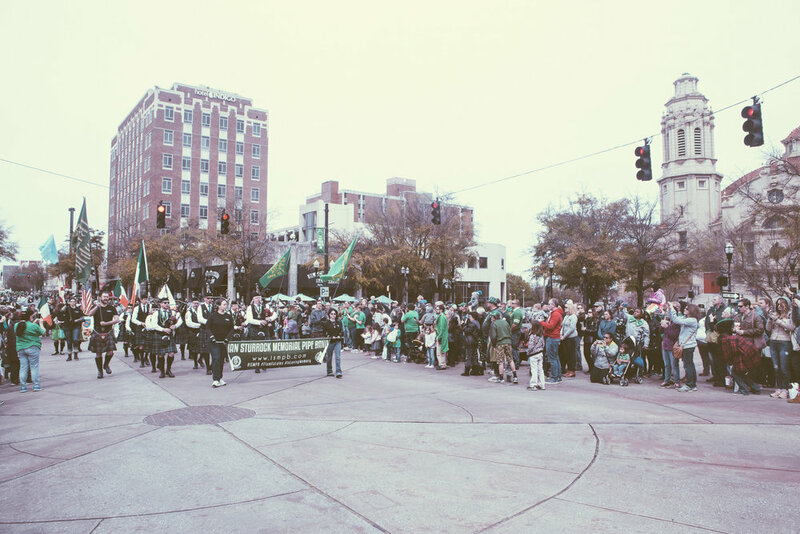 It was a great way to get in the holiday mood and spend a Saturday afternoon in the Magic City.